Cleaning takes time, no matter what you’re cleaning. But using proper techniques and devices can drastically decrease the time and efforts you put in. Manual cleaning is effective, but comparatively, takes a lot of time. You can have same results by using vacuum cleaners and pressure washers. Pressure washers are great devices particularly made for cleaning driveways, houses, wooden boundaries, cars and other floors. They can be of great help when you want your house to be clean and shiny. They save us a lot of time in many ways, let’s see how. 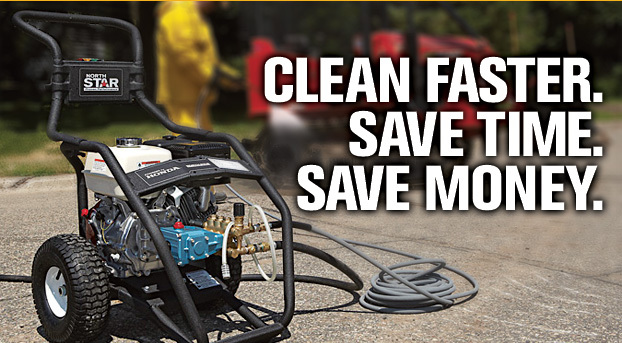 Discover more about Pressure Washers. 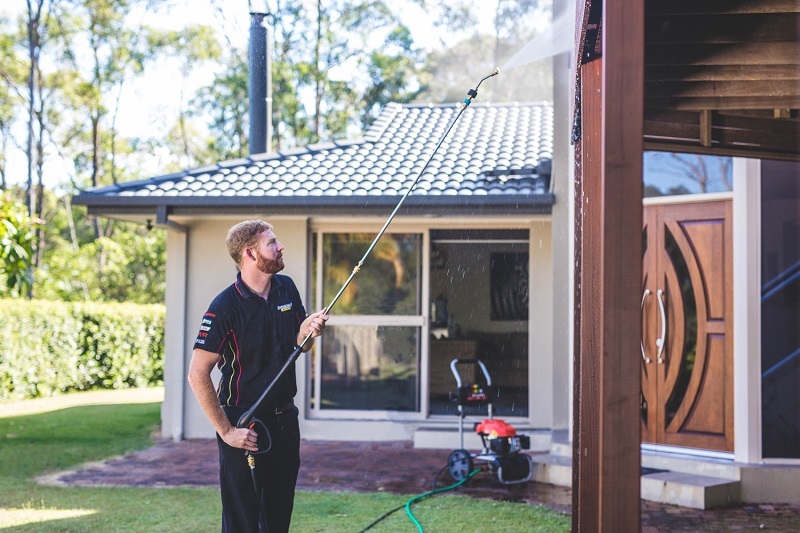 Pressure washers are extensively used for cleaning driveways, and there is a very solid reason behind t. they do the job in very less time than your manual cleaning, and effectively. The driveways look as they’re built just now. Different nozzles help the washer to spread water over a larger area, there are 25 and 65 degree nozzles made particularly for this kind of jobs. The water can be spread easily without any problem, which would otherwise take time with a normal hose. Detergents are effective in cleaning and these pressure washer use them to further clean the driveways. They have special nozzles which can properly be used for driveways. And then you can wash it way with spread nozzles. This process doesn’t take time at all, compare to the manual or normal cleaning. So next time you think about cleaning, rent a power washer, or just buy one because you need more than you think you do. Pressure washers can help you save money you spend on car washes and make the process fun for you. Also, it saves time than normal bucket wash. You can’t reach the bottom parts with the normal wash, but with a pressure washer, you can easily reach parts which need some good cleaning, like chassis, engine, and suspensions. You have to just attach the blaster nozzle, and you’re good to go. The pressure generating can easily remove the dirt and grim off your car, from top to bottom. You can use detergent for better washing. So a normal wash consumes about 30 minutes of cleaning, whereas, with a power washer, you can do it in 10-15 minutes. If you have a wooden house, or boundary around your house, or your dog house, you can easily clean them, without procrastinating the work, because normally that takes a hell lot of time. These wooden strips can be cleaned easily with a blast or 25 degree nozzle. The cleaning is done so effectively by these pressure cleaners that you may not need to do it for a long time. So not only they reduce the time to clean, but also the frequency of how often you should. These pressure washers are a great tool for cleaning, and through various attachments, you can save a lot of time, and cleaning would be fun for you. It is the primary reason why you should by them.